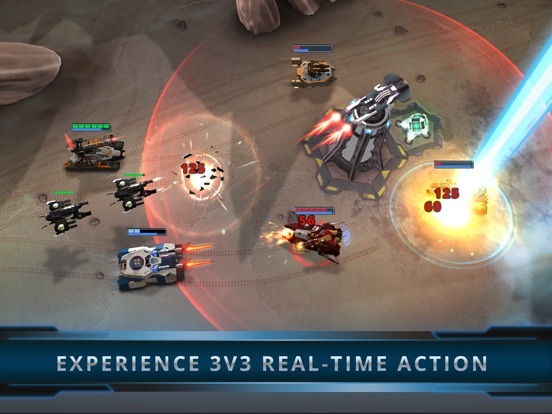 Dominate the first mobile Multiplayer Online Battle Arena for Tanks! 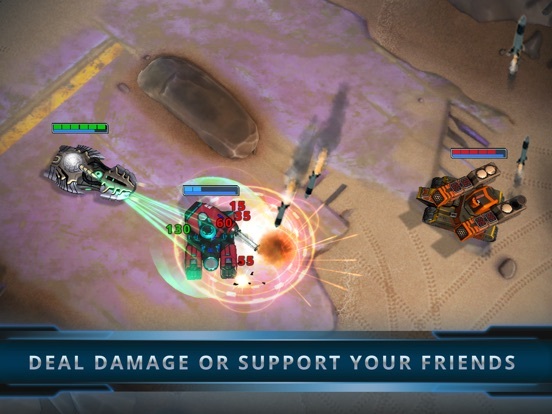 Fight alongside your friends in real-time 3v3 matches. 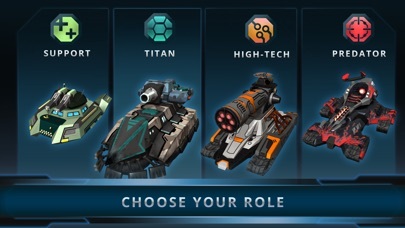 Choose your role and master powerful tanks with unique abilities. 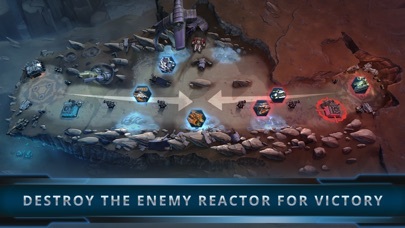 Destroy the enemy reactor, lead your team to victory and become the MVP. 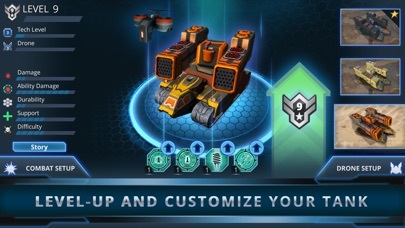 Level up your tank and equip unique items that can turn the tide of battle. Experience PvP in its greatest form - Panzer versus Panzer! 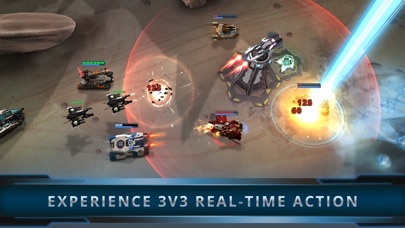 - Nominated for "Best Mobile Game" at the Global Mobile Awards 2018 - Nominated for "Best Mobile / Tablets" at the Game Connection Europe 2017 Development Awards - Nominated for the 14th International Mobile Gaming Awards Global - "The rolling war machines at the heart of the experience [...] give[s] the game a rhythm that's unlike any other MOBA you've played before, mobile or otherwise." 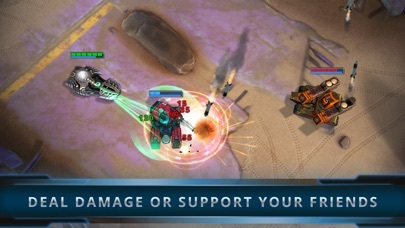 (Pocket Gamer) - "gorgeous tank based MOBA" (Droid Gamers) FEATURES * Experience 3v3 MULTIPLAYER ACTION with MOBA elements Panzer League combines the deep gameplay of MOBAs with action-packed 5 to 10 minute matches optimized for mobile devices. MOBAlize now! 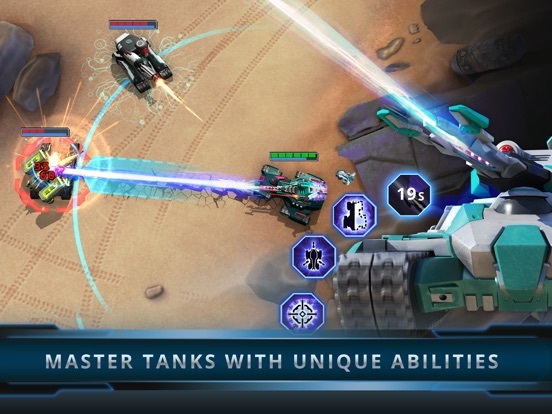 * Master powerful TANKS with unique ABILITIES Control more than 15 futuristic war machines, each of which with a unique style of play. 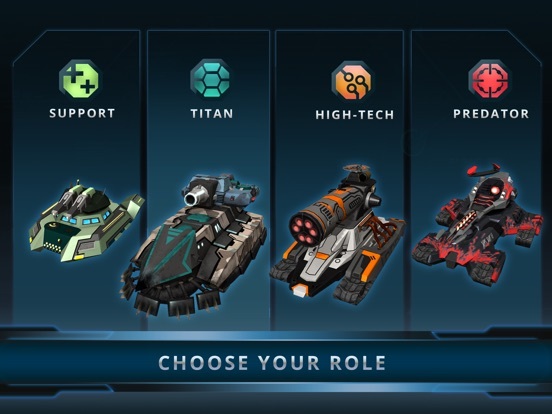 Choose your role - and set the battlefield on fire, repair your teammate or become invisible. 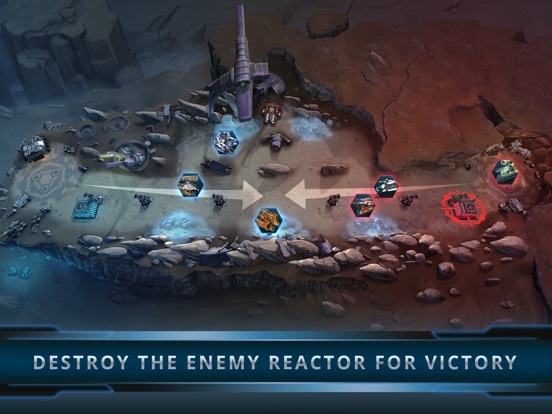 * Win battles that require STRATEGY and TEAMPLAY Show what you’ve learnt from other MOBAs and destroy your opponent's defense system before blowing up their reactor. Be a good teammate and make smart decisions. Gank a tank! 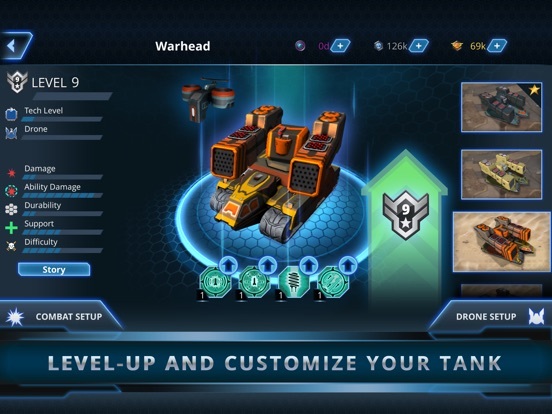 * UPGRADE and CUSTOMIZE your tank Level up your tank after a match to become even stronger for the next one. 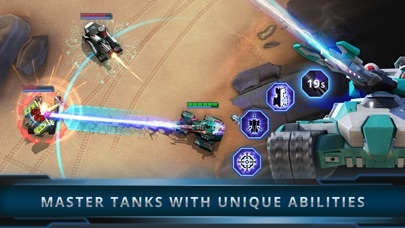 Equip powerful items that add deadly abilities or personalize your tanks with unique designs. * Have fun with your FRIENDS and COMPETE with the best Play solo or coop against the AI or gank players from all around the world. Become the MVP and a true champion of Panzer League!